We can configure a custom vending solution just for you. Contact us today to get started. 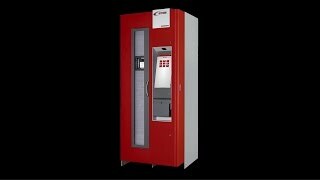 Industrial vending machines provide point-of-use inventory management for industrial supplies. Workers simply scan an ID or fingerprint to issue or return items. 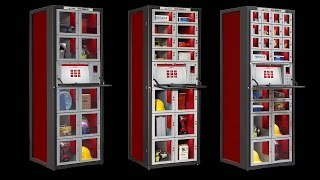 The industrial vending system does the recordkeeping automatically just like a tool crib attendant. It can even re-order the products for you!